The Office of Inspector General has published a study on the Medicare Home Health Face-to-Face (F2F) documentation requirement which highlights several solutions home care providers have suggested to improve compliance. 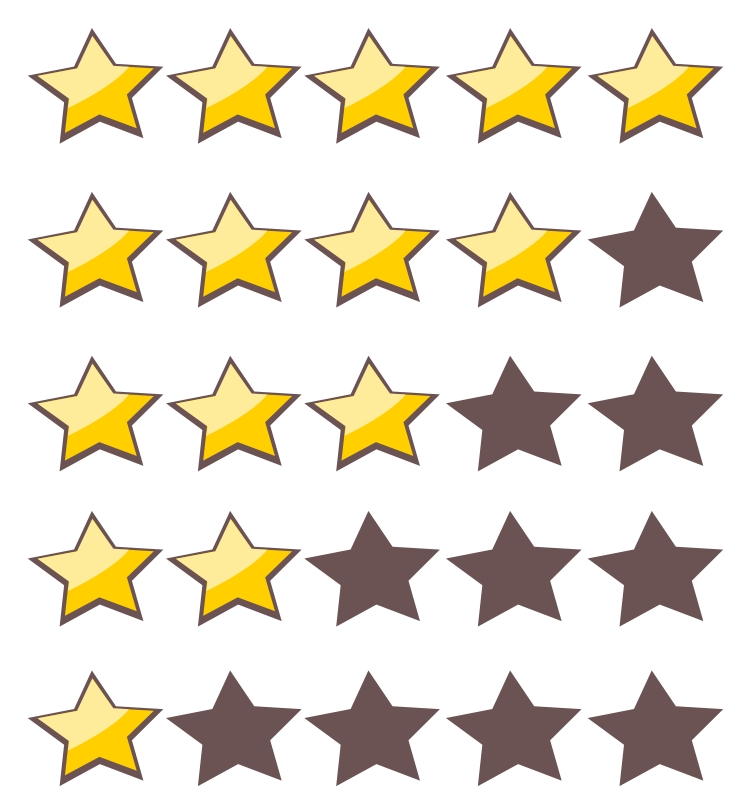 Assess CMS’s oversight of the face-to-face requirement. 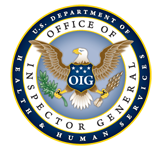 In addition, OIG interviewed the four Home Health and Hospice Medicare Administrative Contractors (HH MACs) to describe how they ensure that home health agencies met the face-to-face encounter requirements. The Office also reviewed guidance documents and policies from CMS or the HH MACs about monitoring the face-to-face requirement. Want access to this content? Join the premier organization representing the home health industry in Florida! The Home Care Association of Florida represents over 700 Florida home health care providers and vendors to the home care industry. HCAF strives to be the foremost resource and advocate for Florida’s home care industry and the patients our members serve. The Association is an active voice which continually interacts with state and federal lawmakers, regulatory agencies and fiscal intermediaries to interpret, challenge or support regulations that affect the home health care industry. We can help you stay in the race and get ahead of the pack!